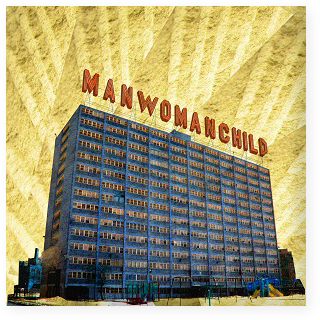 It is our great pleasure to announce the release of MANWOMANCHILD’s debut full-length album (S/T), recorded and mixed at Machines With Magnets in Pawtucket, RI. 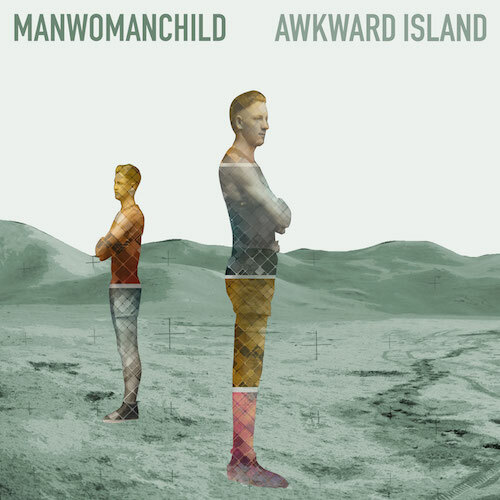 You can listen to it online here: http://album.manwomanchild.org. And if you sign up for the mailing list or tweet about the record, you can get the new single “Neon Child” for free. Hope you have wonderful holidays!